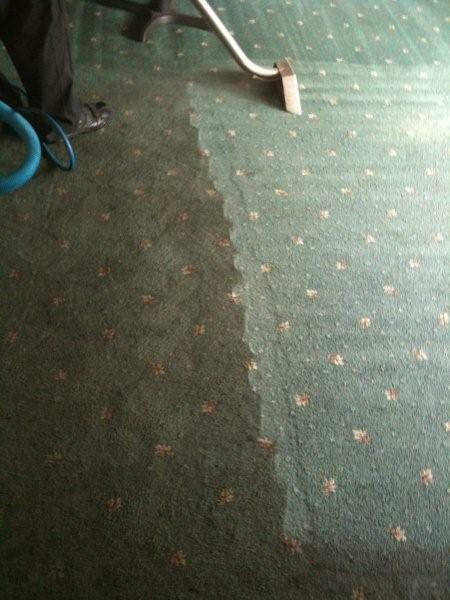 Expert Carpet and Upholstery Cleaning Weston super Mare, Fire / Flood Damage Restoration Bristol and Somerset. Domestic and Commercial - Call / Text 07815 814128 - Emergency 24hr Services. We love a challenge. 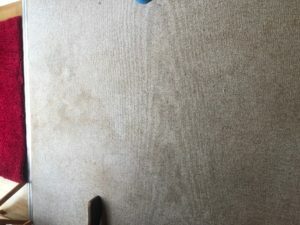 Clean the carpet or replace the carpet. 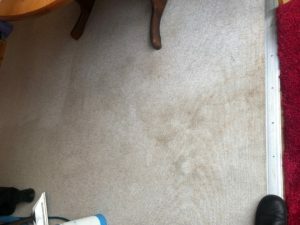 We like to see the benefits of cleaning a carpet and take pride in doing our best every time. 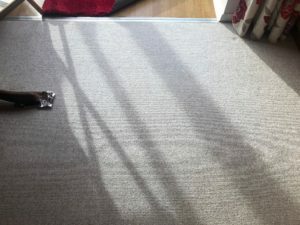 It’s the carpet type chosen by the home owner that is the deciding factor. Light and bright shows all the dirt polypropylene or nylon construction helps the dirt to be removed much easier than with a wool mix. 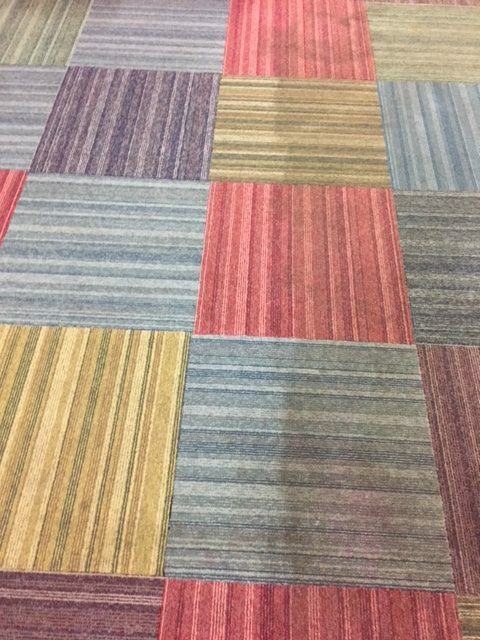 Polypropylene is a synthetic construction and doesn’t absorb dirt in to its colours but wool is a natural product and will absorb any spills and dirt making it much more likely that residual staining will remain. Call / Text 07815 814128 for free honest advice. 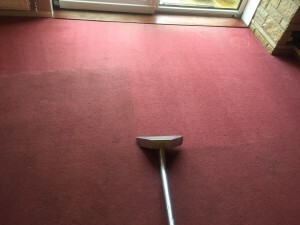 All end of tenancy carpet cleans are completed with the same time effort and pride as any other carpet clean carried out and the results speak volumes. We cover from Bridgwater, Burnham, Weston, Clevedon, Portishead and Bristol areas so don’t delay book a visit today. 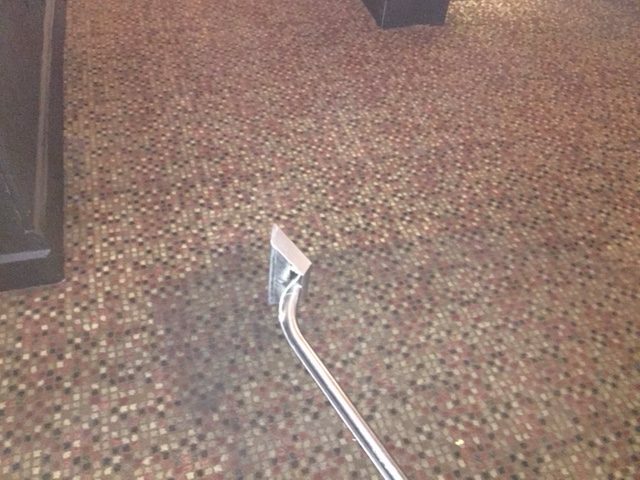 We don’t cut corners … we clean them. We are open all over the Bank Holiday weekend, busy bunnies working and taking bookings. 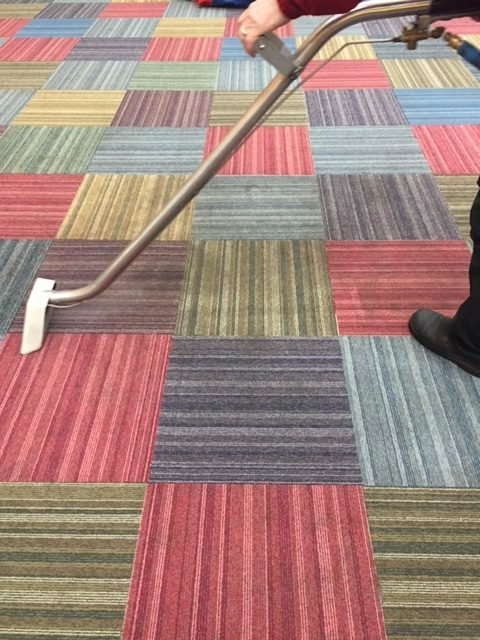 We were asked to quote to clean the childrens play centre at Kidsville in Weston-super-Mare in March 2018. The area comprises of a large food and seating area along with the entrance and play areas. Over a number of months all of the children’s play areas food and drink had been spilt. To ensure a fresh and bug-free zone was achieved, the owners contacted Crawfords to have the areas cleaned, sanitised and deodorised using the truck mount system we operate. This was cleaned during the recent snow storm weather so as to reduce down time of the facility and took two visits to complete. We also cleaned the football pitch area and the results are amazing. We are always happy to discuss with you on site to determine what tasks should be completed with a ‘plan of attck’ for keeping your business working wherever possible. We even offer to work nights to ensure your workplace isn’t interrupted. To avoid disturbance to the smooth running of your company, we provide a swift and effective service to complete the job as soon as possible. Call us on 07815 814128 or email using the Contact Form. We respond as quick as we can (when we are not working on site). See the video below of the progress we made. Commercial and professional pub carpet cleaners in Weston-super-Mare covering Bristol and all areas of Somerset. 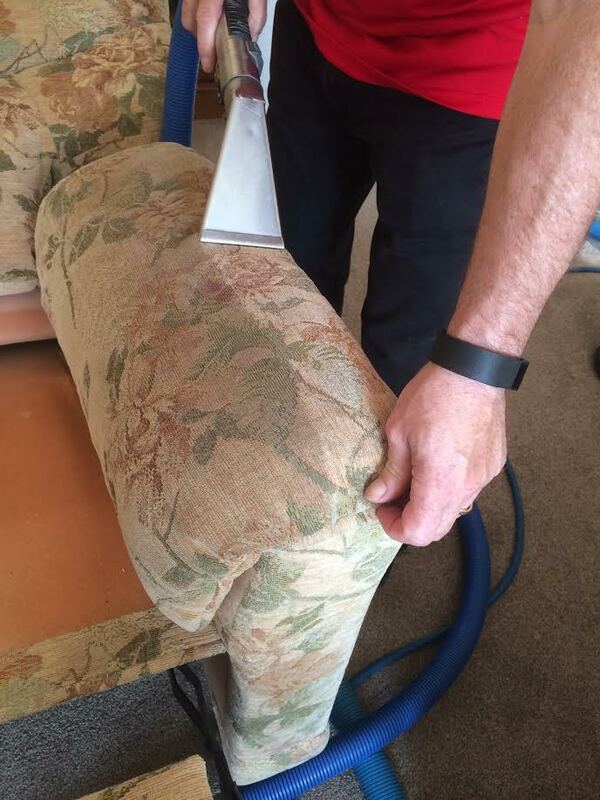 In 2018 we are celebrating 17 years of experience within the upholstery, curtain and cleaning industry and and transform pub floors and carpets to look pristine, even after heavy foot traffic over many years. Using our unique truck mounted equipment and specialist cleaning solutions to ensure you receive the exception cleaning results from our services. We are able to take care of a number of different fabrics along with carpets, including curtains, upholstery and rugs. If you wish to speak to one of our team members, can call us on 07815 814128 or email using the Contact Form. We respond as quick as we can (when we are not working on a project) with details on costs and the processes we use. We always discuss with you in depth to determine what tasks should be completed and in agreement with you devise a ‘plan of attck’ for keeping the business working wherever possible. We are more than happy to work nights to ensure your workplace isn’t interrupted. Various cleaning tools, wood floor buffers and products are used to fit whatever is necessary for domestic, business and commercial projects. To avoid disturbance to your company, we provide a swift and concentrated service so as not to cause disorder. 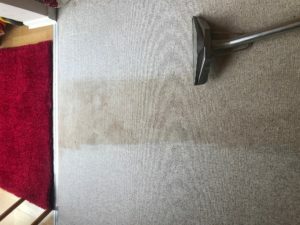 We also offer scheduled maintenance carpet cleaning packages should you wish to keep your carpets and rugs looking new all year round. 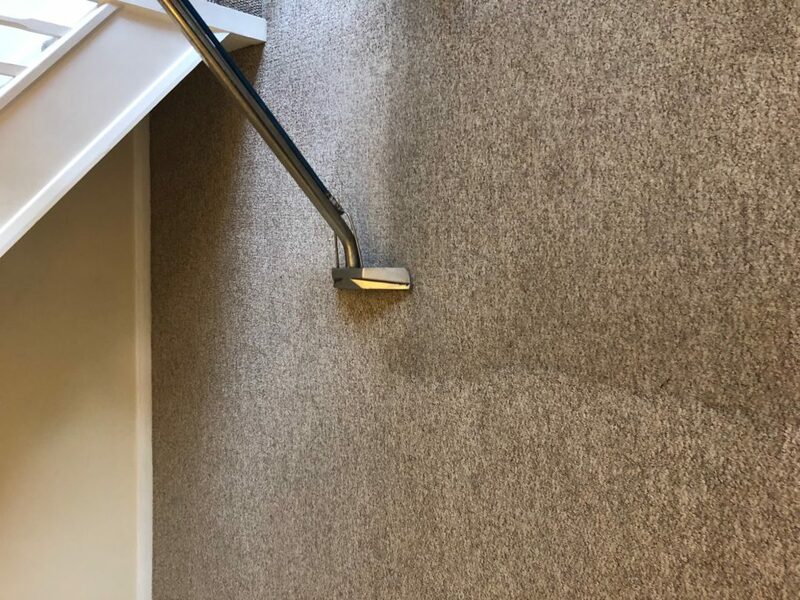 As experts in flooring maintenance and stain removals, our team also provide washing services for drapes, rugs and upholstered furniture using extra clean steam equipment which aids a quick drying process with zero damage. 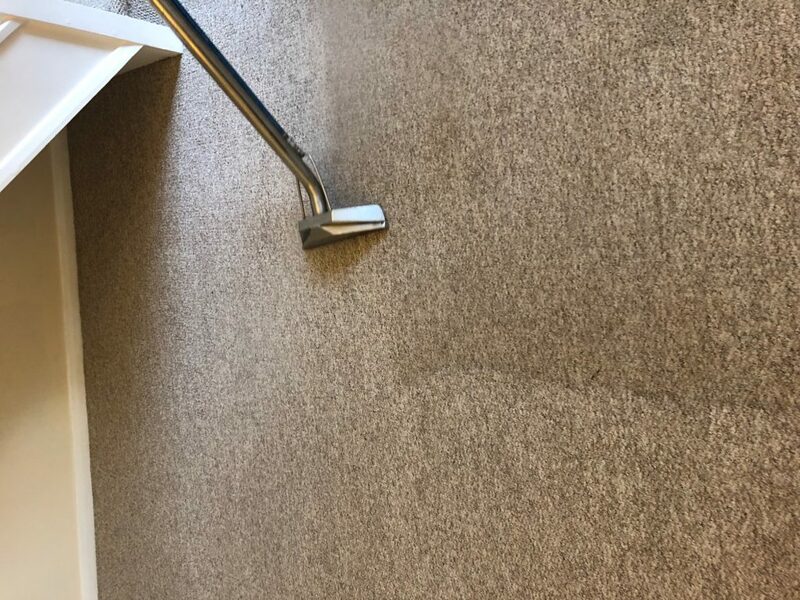 We are able to transform pub carpets with a complete cleanse to leave the fibres fresh and spotless throughout the property. 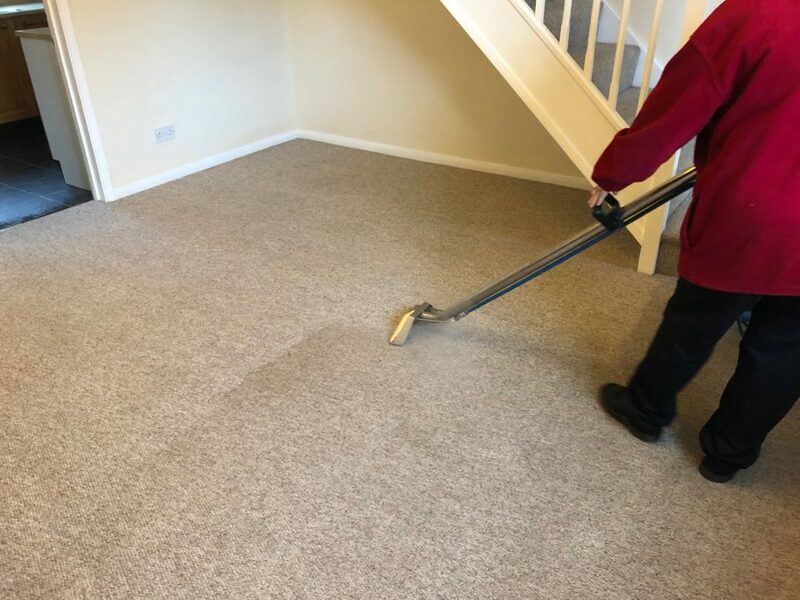 We are proud to apply a thorough and in depth service in every room and stairs to ensure that the floor is super clean and looks impressive. 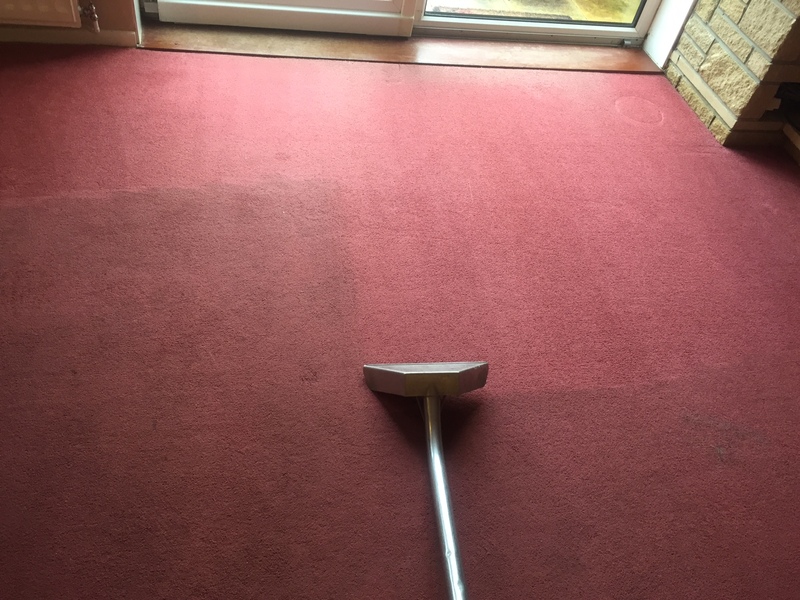 Thorough cleansing with Crawfords PRC will eradicate dust, impurities and odours to prolong the lifespan for your carpets for years.